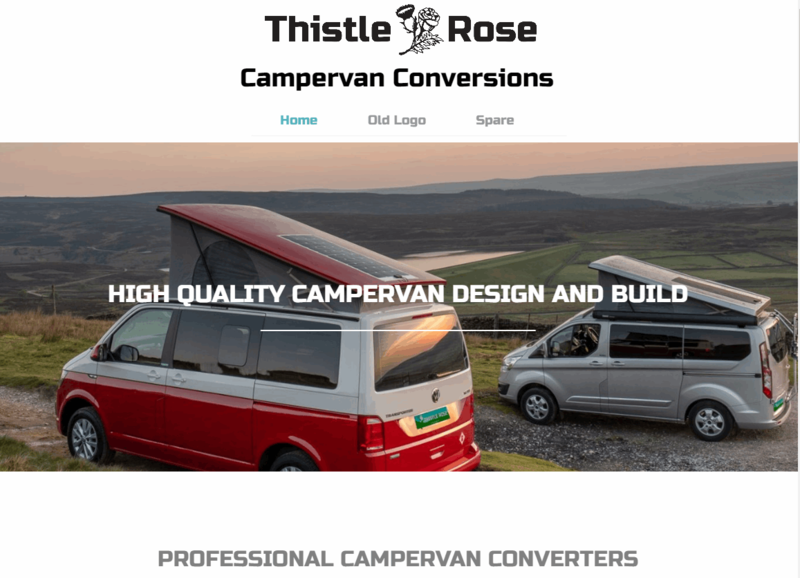 We're always at our happiest when we're busy and we're delighted to be taking orders for campervan conversions even at this early point in the year. Our customers are thinking ahead and looking forward to beginning their campervan adventures as soon as the warmer weather comes. Our aim is to never disappoint; especially where something as important as your holiday is concerned. However tight the deadline (and we had a few instances where the campsite or even the ferry crossing were booked before we received the order!) we do whatever it takes to deliver your new campervan to you in time. Last year that meant quite a few all-nighters for the team but we did succeed in getting every vehicle away safely for its first holiday. This year we are no less determined, but to ensure we can meet everyone's expectations we're trying to tempt you to show your hand a bit earlier than two weeks before you plan to pack up and head for the open road (and no we're not joking - that actually did happen!). Get in touch before the end of March 2018 and if you can commit to your conversion* we'll give you a £300 discount on your final cost. Even if you're not absolutely ready to get started, this will give us a chance to plan your build slot, discuss your preferred layout and perhaps even order some materials. So when you are ready - so are we! And if you'd like us to also source your vehicle we can get some feelers out to find your ideal specification amongst our network of trusted dealers. If you'd like to get ahead and get a discount, please do get in touch. *Deposit to be paid before March 29th 2018. £300 discount on full conversion only.